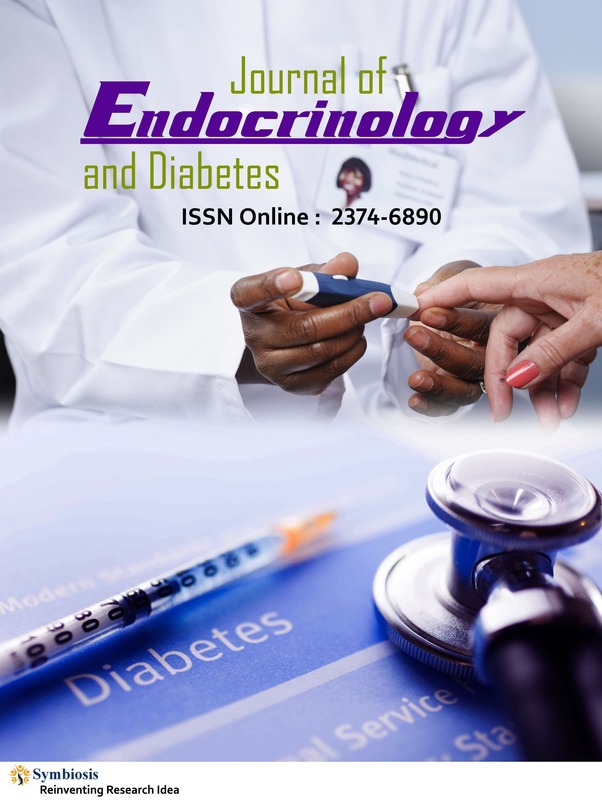 Journal of Endocrinology and Diabetes (JED) is an online Open Access Journal which aims to publish Scholarly Articles featuring current research in endocrinology and diabetes. The scope of the journal includes endocrine glands, hormonal secretions, hormonal receptors and the hormone regulated metabolic pathways. It also includes the clinical study of endocrine disorders. JED also encourages unconventional research areas like naturopathy, ayurveda and homeopathy for diabetes management, if the research is scientifically validated and results are statistically significant. The articles have to undergo a Peer-Review process before publication.